King Harald is the leader of Vikings from Chap Mei’s Vikings – Legend of Norse Warriors line. Check the Archives for more figures from Chap Mei or the Vikings : Legend of Norse Warriors line. 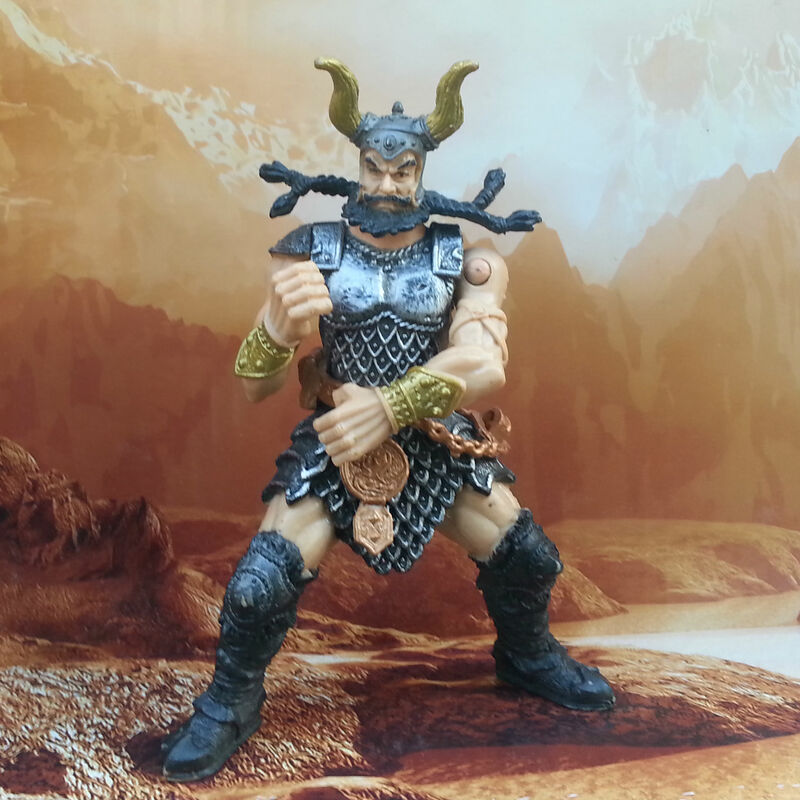 This entry was posted in 1:18 From the Archives, Fantasy 1:18 Action Figures and tagged 118 Archive, 1:18 action figures, 3 3/4 action figures, 4 inch action figures, Chap Mei, From the Archives, Legends of Norse Warriors, Vikings. Bookmark the permalink.